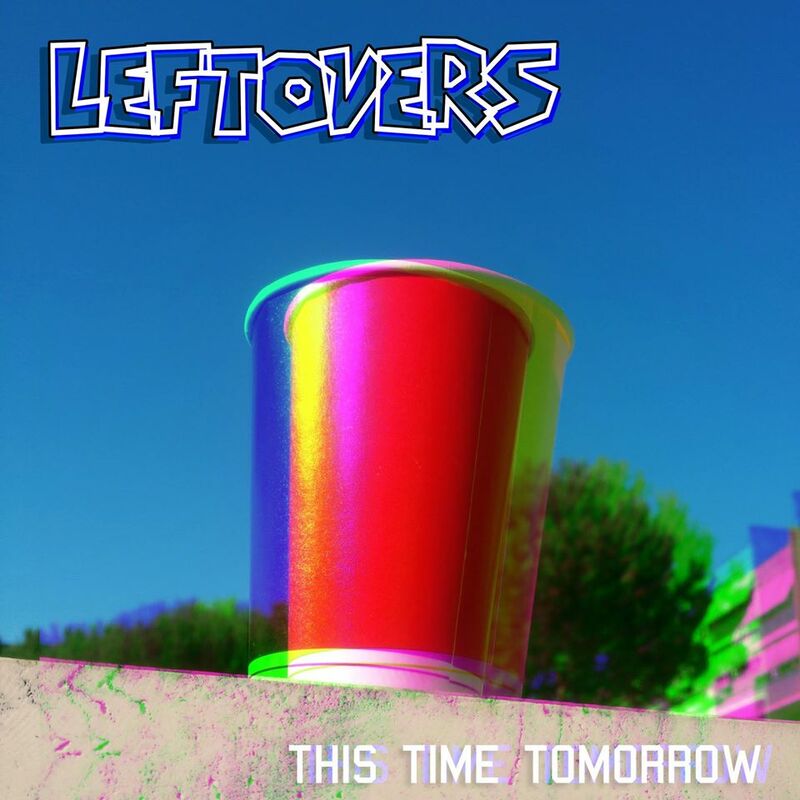 Leftovers’ new EP to be released September 15th! Great news, kids! 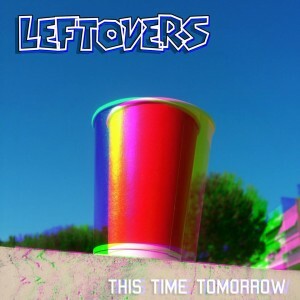 Leftovers‘ new EP “This Time Tomorrow” will be coming out on September 15th through Morning Wood Records! Besides that we’ll also be re-releasing their 2014 EP “Dumber” then, so feel free to order not ONE but TWO EPs from our Italian friends! ← Adrenalized’s “Docet Umbra” LP out today!